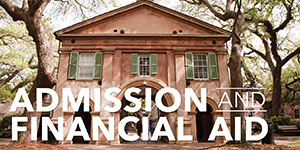 During your first year at the College of Charleston, the First Year Experience program and your advisor helped connect the dots for you; this year you need to seek connections on your own. To achieve connections ask questions, get to know your professors, get involved and use campus resources. The second year of college can be challenging but if you stay involved and reach out for help it can be a great experience. 2. Talk to your Professors and Academic Advisor to Build Relationships. 4. 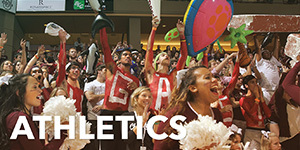 Get Involved with a Campus Organization. 6. Seek Help with Coursework. 7. Explore Career Resources and Internships. ﻿2. Talk to Your Professors and Academic Advisor to Build Relationships. If you haven't already, this is the year to choose your major. 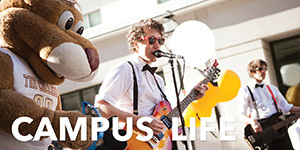 Check out the Student Life website to learn about the more than 200 student organizations on campus. 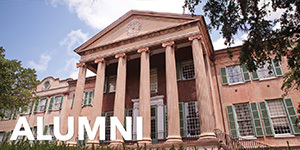 Volunteer with other students with the help of the Center for Civic Engagement; email: volunteer@cofc.edu; Location: 160 Calhoun Street,Lightsey Center room 203. Keep your body healthy by eating nutritious meals, getting at least 7 hours of sleep a night, and exercising at least three times per week. Check out the Fitness Facilities. Dining Services' Registered Dietitian Nutritionist Emily Ackerberg helps take the mystery out of healthy eating. If you have any questions, you can contact Emily at ackerberg-emily@aramark.com. Keep your mind healthy by learning techniques to handle stress and be alert to whether or not your schedule is too demanding or too easy. If you feel overwhelmed or just want to talk to someone. Cougar Counseling Team members (trained students) are available Monday - Thursday from 4-9 pm 3rd floor of Robert Scott Smalls Building, room 319. No appointment necessary. OR via text at "4support" to 839863. Appointments are also available with professional counselors. Contact the Counseling Center for an appointment. Phone: 843-953-5640; Location: Room 319, Robert Scott Smalls Building. Classes may be more challenging during your second year; ask for help when you need it. Talk to your professors –take advantage of professor’s office hours. Utilize the services of the Center for Student Learning (CSL). 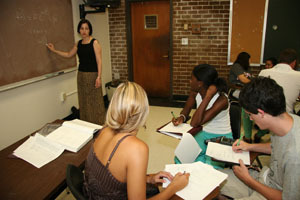 CSL tutoring labs can provide assistance in all sorts of course subjects: math, science, writing, foreign language, and even a speaking lab. Presentations are a part of many classes and being able to speak comfortably in front of an audience whether in a classroom or at an interview is a great skill to develop. 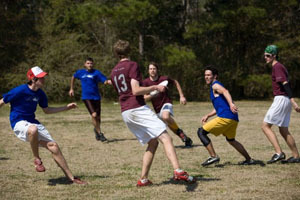 Phone: 843-953-5635; location: Addlestone Library Room 116. Create a study group with a few of your classmates and find a good place to study. Use Self- Assessment tools available through the Career Center to discover your interests and abilities such as FOCUS - a no cost, self-paced, online career and education planning tool. Part-time work, internship or volunteering can be valuable experience to add to your resume and build a network. Find Volunteer Opportunities with the help of the Center for Civic Engagement; email: volunteer@cofc.edu; Location: 160 Calhoun Street,Lightsey Center room 203. Consider attending some of the workshops that the Career Center offers and the Career Fair they sponsor each year. 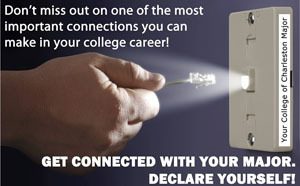 Watch the online job search and internship/co-op videos that the Career Center has made available. 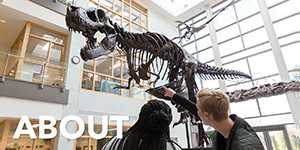 Explore an international experience to enhance your education. The Center for International Education (CIE) has information on full year, semester-length and summer programs of study in countries around the world. Visit the CIE website for more information about study abroad programs. Participating in a meaningful undergraduate research project can be an incredible experience during college. Collaborative research is a great way to work one-on-one with a faculty mentor. Talk to your professors for ideas or suggestions. 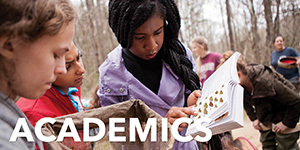 Learn more here about Undergraduate Research. Research available types of aid. Create a budget and manage your money. Contact the Office of Financial Assistance and Veterans Affairs with questions.